Huffington Post recently published an article, 10 Ways Technology Could Change Aging In The Next 10 Years, that I found interesting. 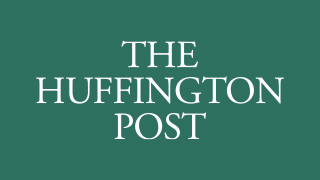 As the title suggests, the piece outlines where HuffPo sees healthcare and aging tech progressing. I've posted their list below, but I also strongly suggest that you give the entire article a read to get the full details of the story. What struck me the most about the list was that it illustrated how much technology can both help faciliate elder care and help elders live fuller and more connected lives. Home care agency owner/operators and caregivers tend to be drawn to the industry because of a personal interest in helping clients and their families. 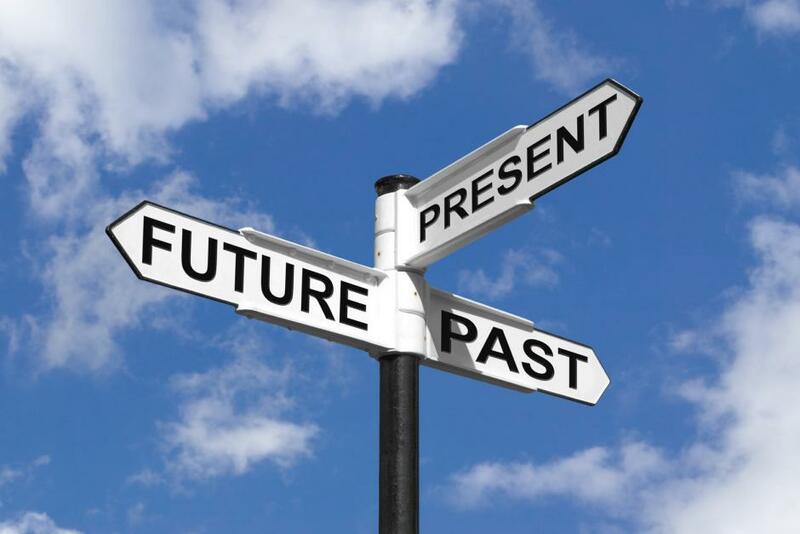 More specifically, helping clients and their families through what can often be a not-so-easy time for those involved. Ankota as a company was born not just out of the founders belief in the fundamental need and value of our products to our customers, but also because of the founders' personal experiences with their families in the area of healthcare. We are a healthcare technology company, but what drives us is the desire to improve healthcare, homecare, and the lives of the aging population and their familes. Sometimes, technology can remove "the human element" from our lives. Because we can communicate electronically, we don't always have an obvious need to connect with others face-to-face. And since we don't need to connect in person, or an a personal level, often we don't. What I enjoy about working at Ankota is that our technology not only helps streamline and manage the day-to-day business of so many caring folks, but it doing so, it allows them to focus more on caring for and improving the lives of those they care for. 7. Lights, lights and more lights. What are your thoughts about the use of technology in home care? What do you think of HuffPo's list? Let us know by posting in the comments section below. 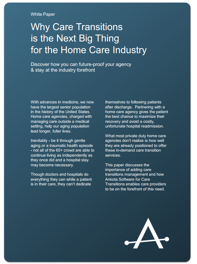 On a related note about the future of healthcare, Ankota offers a free White Paper about the furure-facing opportunity in Care Transitions, Why Care Transitions Is The Next Big Thing for the Home Care Industry Just click the link or the picture below to download.